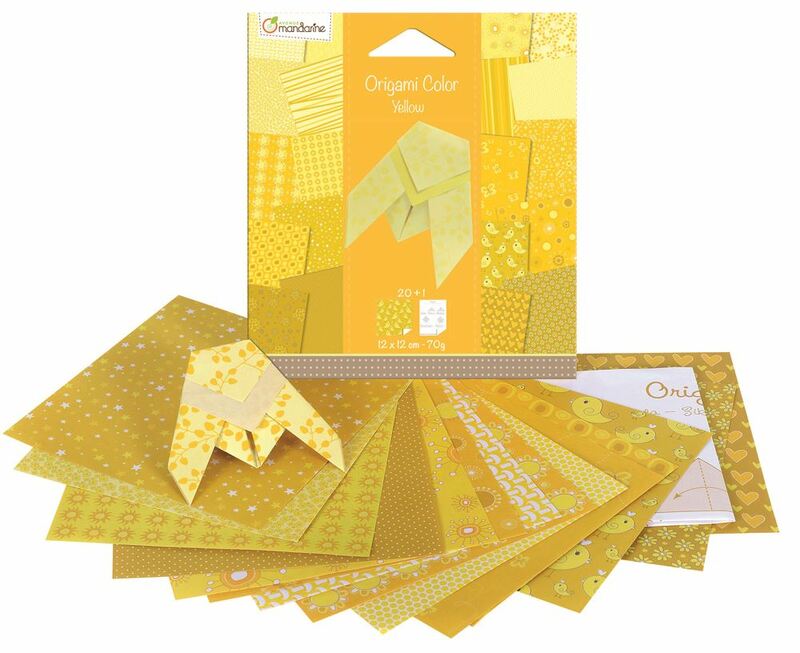 Transform each of the 20 differently designed yellow shaded flat origami sheets into a finished sculpture! The slim packaging makes this kit easy to store anywhere! Includes: 20 beautifully designed paper sheets (12 x12cm, 70gsm) and an instruction sheet for a cicada. Age 6+ years. Distributed in New Zealand by Holdson.